Our Kindergarten program is licensed through the Ohio Department of Job and Family Services along with the Ohio Department of Education. Our 8:30a.m. to 2:00p.m. day along with our class ratio provides a solid foundation for learning, and we’re proud that BCLC has a reputation throughout the community and local public schools of having our students “more than ready” for 1st grade. “We guarantee to provide quality instruction which ensures your child will be introduced to and will develop experiences in these core concepts. We pledge to chart your child’s progress periodically throughout the year.” Through Parent Teacher Conferences in the Fall and Spring along with direct communication with the teachers. 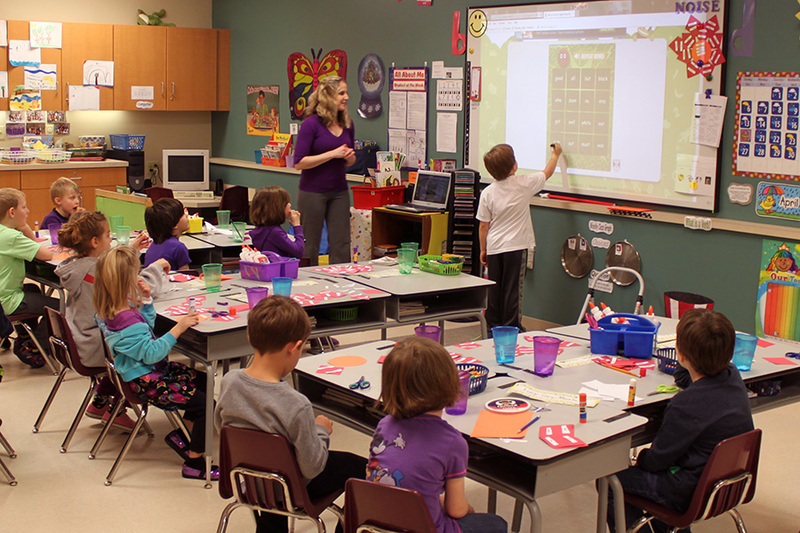 We encourage parent volunteering and participation in a variety of classroom experiences. Our max classroom ratio is 18 students to 1 teacher and therefore we are able to provide more one on one attention for the student. Throughout the school year our students will participate in off-site field trips to help enrich them in nature, the fine arts, and history. Our Certified Kindergarten Teachers have a Masters Degree in Education and are dedicated and have been with BCLC for many years. We are committed to providing instruction that meets and exceeds the Common Core State Standards in creative and developmentally appropriate ways. We recognize each child for their unique God-given talents, abilities, and strive to develop a supportive home to school connection. 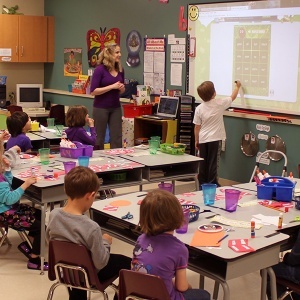 Our Kindergarten teachers are professional educators, but they are also eager to help your child have a fun and positive start to their school life. Our staff meets all state requirements, and they are dedicated to the care and guidance of children through Christian standards and ideals. They teach in both group and individual settings to ensure that your child is developing the skills they will need for first grade and beyond. The Beavercreek Christian Learning Center is a nonprofit organization sponsored by the Beavercreek Church of the Nazarene. Our staff meets all state requirements, and they are dedicated to the care and guidance of children through Christian standards and ideals.